1. 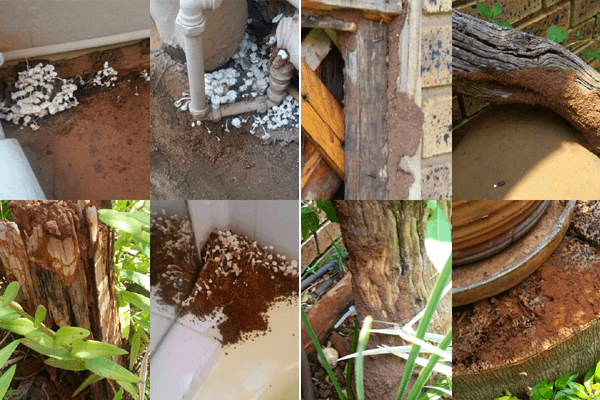 We can identify & eliminate many different types of pests including cockroaches, ants, rats & mice, termites, etc. 2. 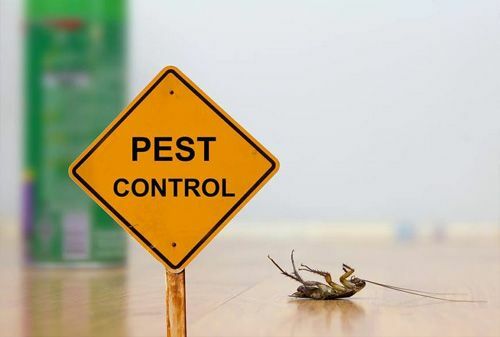 Aside from being creepy, pests can carry harmful diseases and hazardous bacteria that can expose your family members or colleagues to illness. For instance, rats can carry Hanta Virus, cockroaches carry E coli, etc. 3. 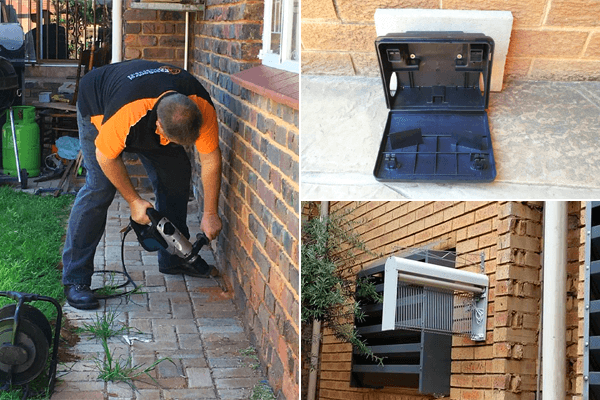 We can maximize the effect of a pest control treatment by also locating the source of the infestation. 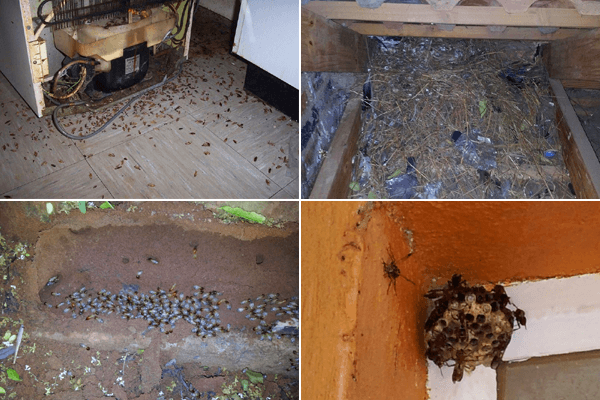 If you eliminate the pests but don't find the source attracting them to your home, more infestations are likely. 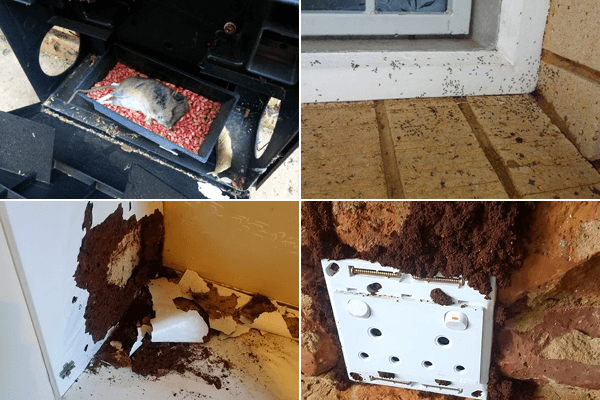 Pest Control Technologies can determine the cause of your problem, find the specific source and eliminate or address it to prevent future infestations. 4. 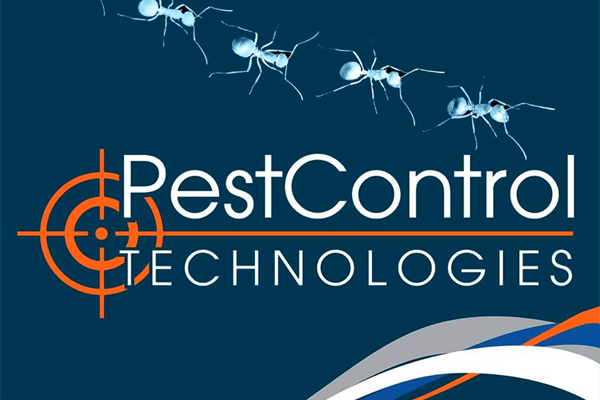 Pest Control Technologies can provide quicker and more effective results. 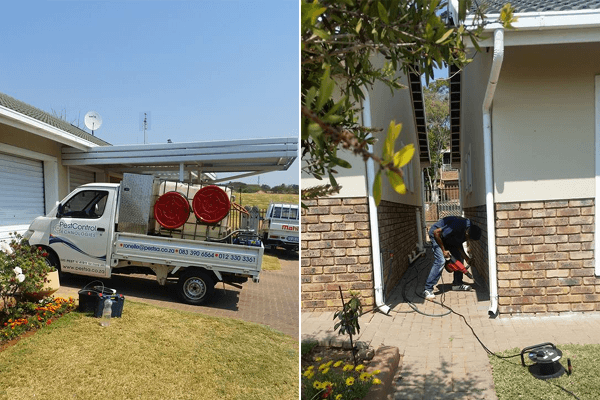 Because of our experience and most of the chemicals that we use, are not be readily available to consumers, we can quickly implement pest control management plans and efficiently eliminate all pests in a relatively short amount of time. 5. 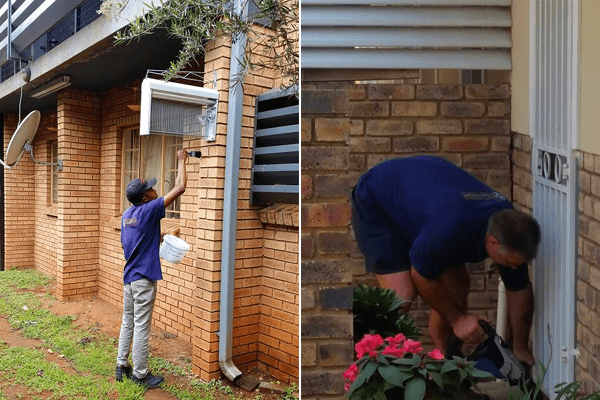 The cost of hiring Pest Control Technologies (Pty) Ltd can even save you money over time. 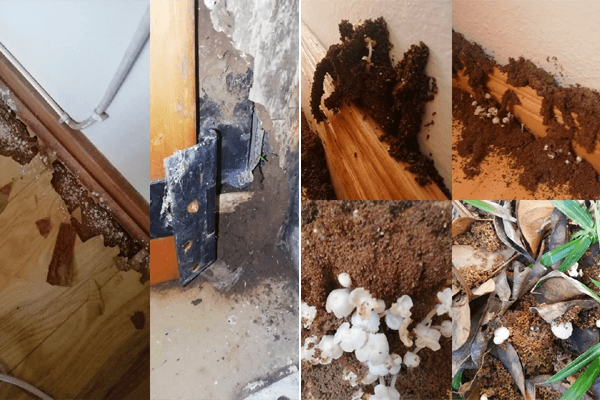 Many pests and rodents can damage your home — destroying wires in the roof, carpets, clothes, foundations, floors, furniture, and food stuff. This can eventually lead to structural damage that require repair or expensive fixes. 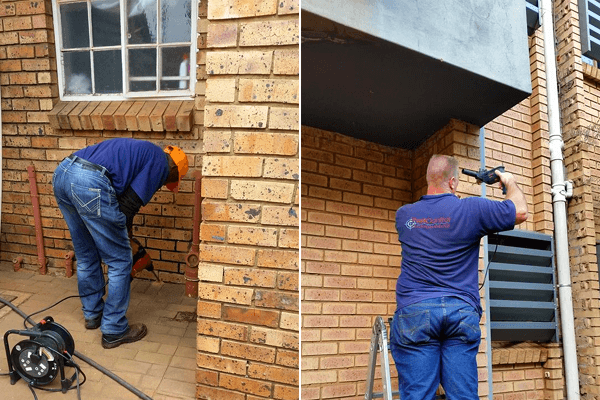 Paying a registered pest control professional to eradicate the pest infestation quickly and effectively can protect your property.